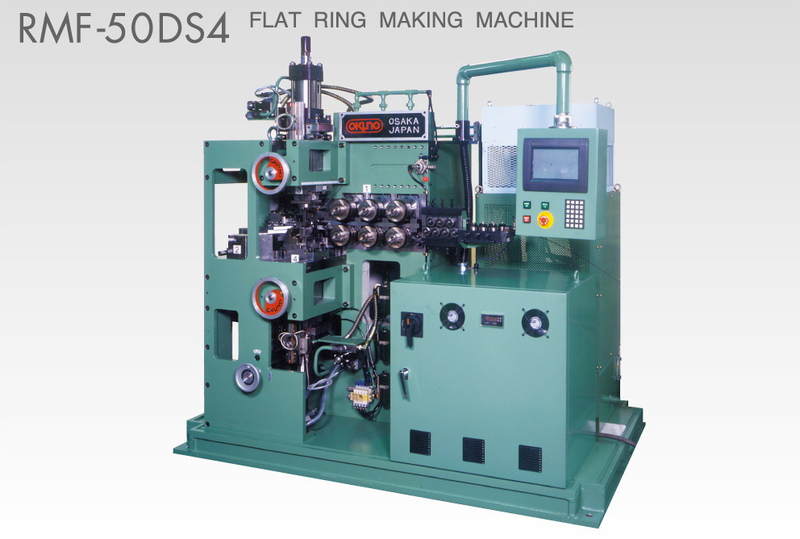 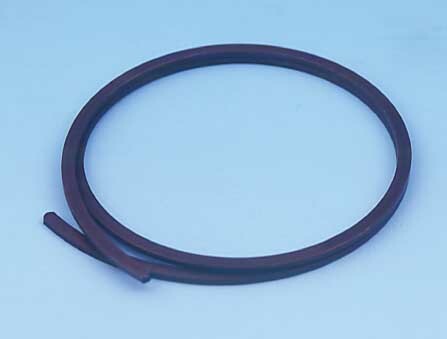 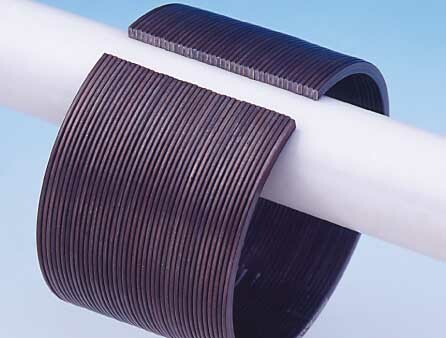 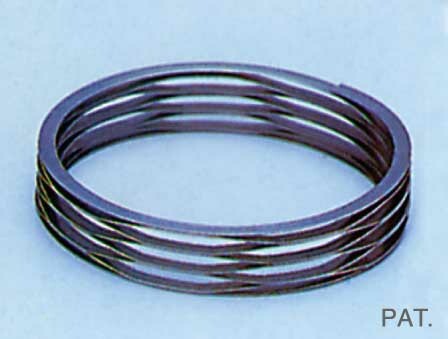 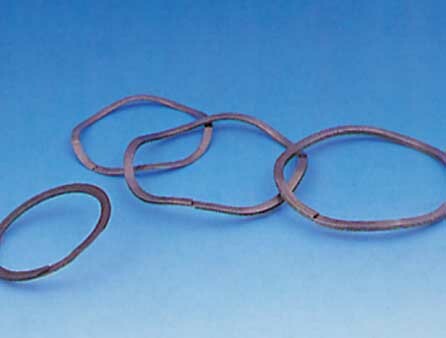 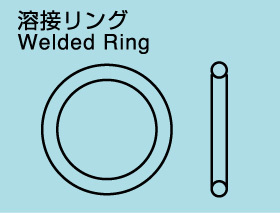 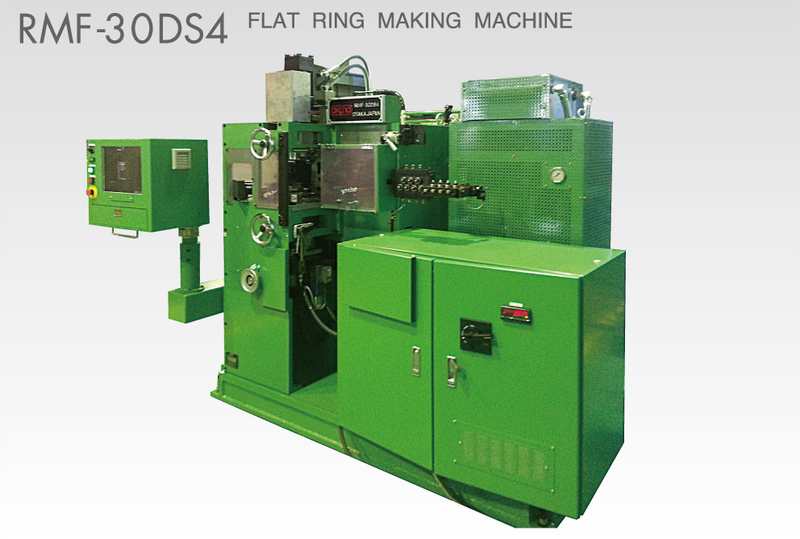 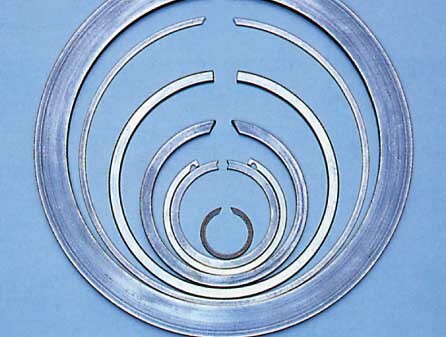 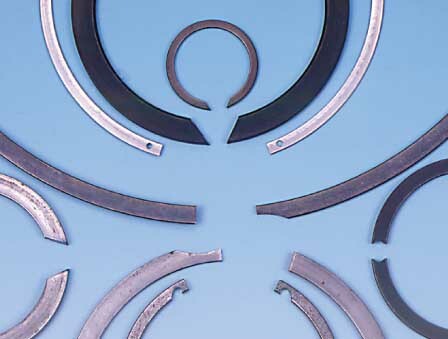 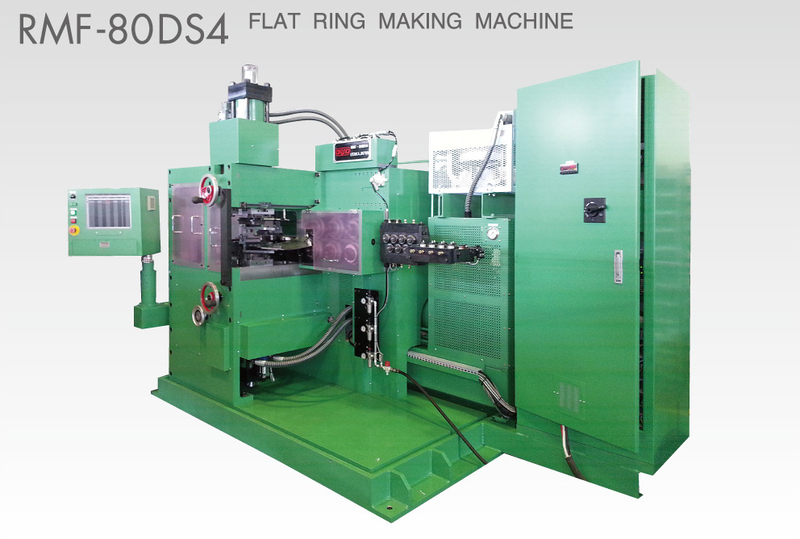 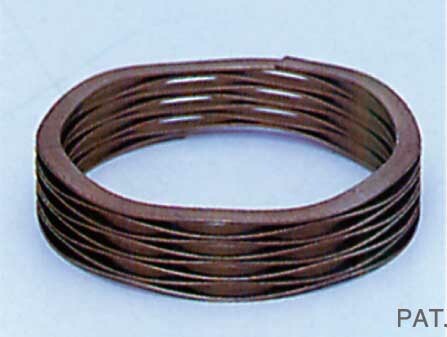 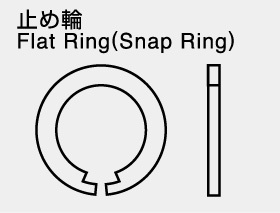 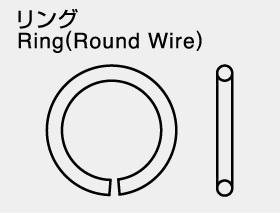 These machines can from snap rings, wave rings, wave springs, piston rings and other types of spring　foms which must be made from shaped wire. 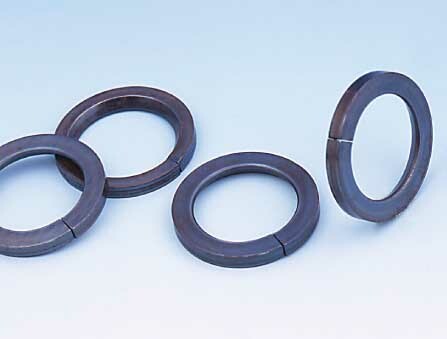 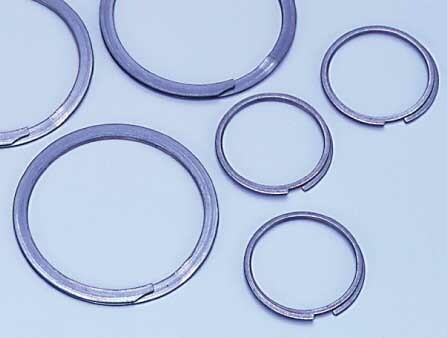 They produce not only round forms, but also elli pticaland free form rings . 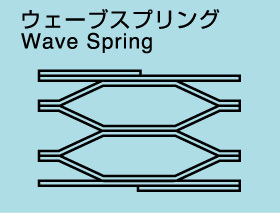 ※生産スピードは60Hz時の場合です。　※Production rate is in the case of 60Hz. 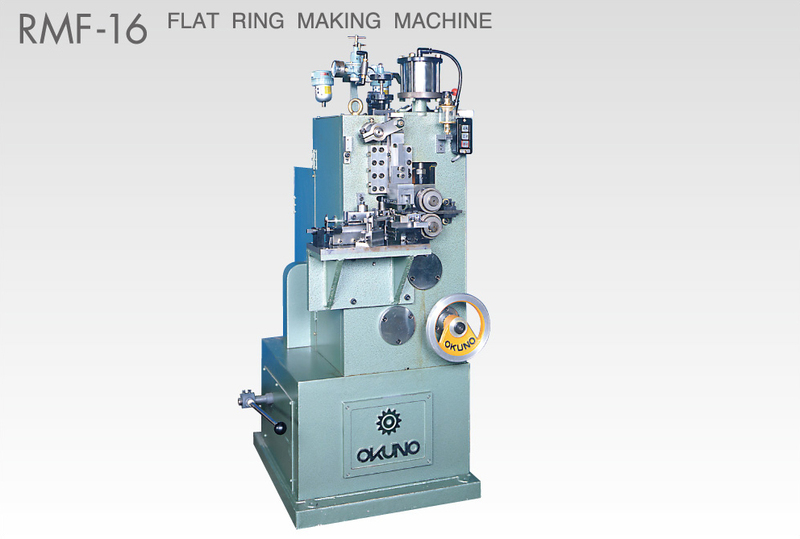 ・Please contact with the sales attendant for the detail of the machines, because RMF type machine has many kinds of variation.